mini/ micro, 2440 with Lcd, VGA Borad of different size available. 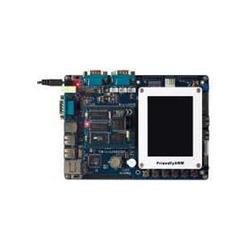 Mini 2440 SBC (Single-Board Computer) with 400 MHz Samsung S3C2440 ARM9 processor, 128 MB SDRAM, 256 MB NAND Flash and 2 MB of NOR Flash. 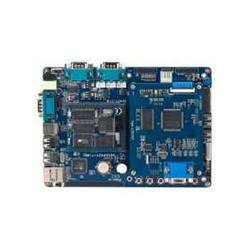 The board is ideal for learning about ARM processor, embedded operating systems and standalone embedded systems. Lcd: 41 pin connector for friendlyarm displays and vga board. FriendlyARM Micro 2440 Stamp Module with 400 MHz Samsung S3C2440 ARM9 processor.